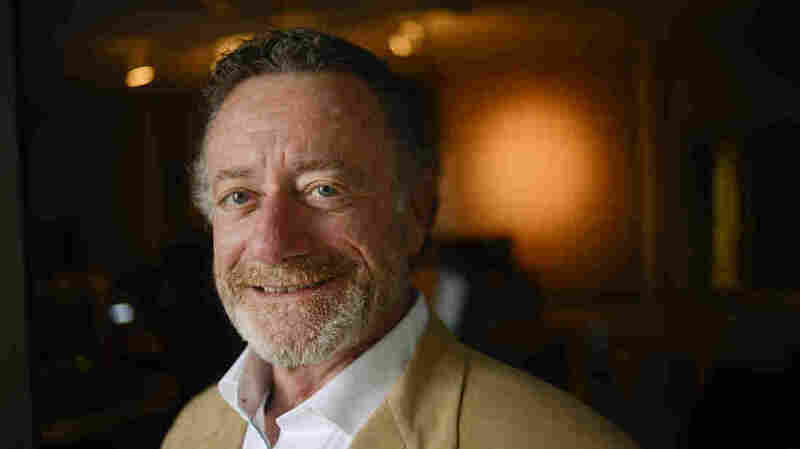 NPR Names Jarl Mohn As Its New CEO And President : The Two-Way Jarl Mohn currently serves on the boards of several organizations, including Scripps Networks Interactive and Southern California Public Radio. He will be NPR's fourth leader since the start of 2009. 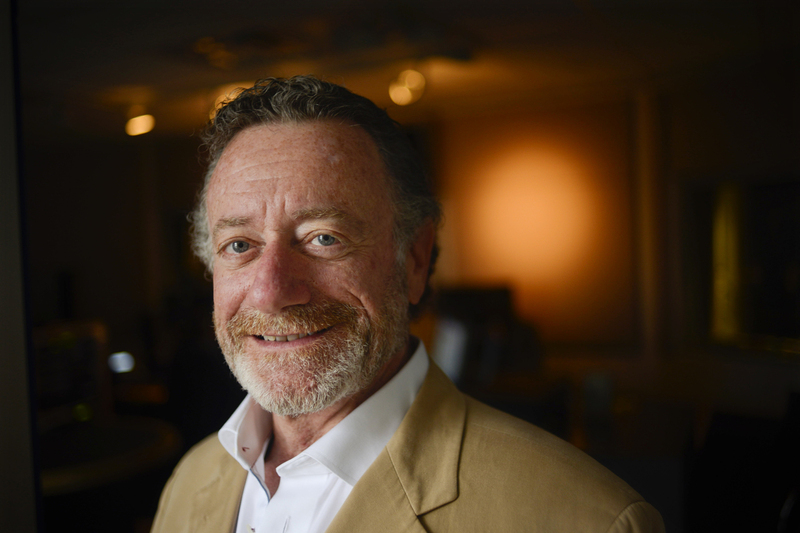 Jarl Mohn, a veteran of radio and television, will be NPR's new CEO, the organization's board of directors announced Friday. The move to NPR represents something of a return for Mohn — he worked as a radio disc jockey for about two decades before joining MTV as an executive in 1986. He later became president and CEO of E! Entertainment Television before moving on to other enterprises, including a stint on the board of XM Radio. Mohn will be NPR's fifth permanent or acting CEO since January 2009, following a procession of executives who served relatively short tenures: Vivian Schiller (2009-2011), Gary Knell (2011-2013) and Paul Haaga Jr., who became the company's interim CEO last fall. That span also includes former NPR general counsel Joyce Slocum, who served as acting CEO in 2011. Knell left in August to become president and CEO at the National Geographic Society, which he said at the time was an opportunity "I could not turn down." The transition from Knell to Haaga the following month coincided with an announcement that NPR planned to offer voluntary buyouts to its employees in an effort to balance its budget. Those financial issues are not yet settled: NPR's budget for the current fiscal year includes a projected "operating cash deficit of $6.1 million, or 3 percent of revenues," according to a note from Jensen explaining the buyout plan last fall. "Mr. Mohn was the founding President of Liberty Digital Inc., a publicly traded subsidiary of Liberty Media Group involved in interactive television, cable television networks and Internet enterprises, and served as its Chief Executive Officer from June 1999 to March 2002. Prior to founding Liberty Digital, he was President and Chief Executive Officer of E! Entertainment Television. From 1986 to 1989, Mr. Mohn was Executive Vice President and General Manager of MTV and VH1. His professional career also includes twenty years in radio." During his radio career, Mohn worked as an on-air personality using the name Lee Masters, which he continued to use for a number of years. He also has been an angel investor in several young digital media and mobile companies in recent years, according to his LinkedIn profile. Two questions will arise today, says NPR Media Correspondent David Folkenflik: How do we say Jarl Mohn's name, and what do his political contributions say about him? On Twitter, Folkenflik says the Center for Responsive Politics database shows that between 1990 and 2014, Mohn contributed $217,000, most of it going to Democratic candidates and political committees. As for how to say Jarl Mohn, we have this guidance: the "J" is pronounced like a "Y," and Mohn rhymes with "phone." NPR's David Folkenflik says Mohn has been a benefactor of many cultural institutions in California including KPCC, where he coined the slogan, "No rant, no slant." Asked by Here and Now co-host Jeremy Hobson whether Mohn will last longer than his predecessors at NPR, David says, "He's committed to a five-year contract," and he notes that because of Mohn's wealth, he doesn't need to take a job as a pathway to other opportunities. Discussing his new CEO post in a news release earlier today, Mohn said, "This is not a job for me. It is a mission. I love public radio and NPR. It is a national treasure and more important now than ever." David talked to Jeremy shortly after concluding an interview with Mohn; you can hear some of their conversation on All Things Considered later today. Mohn called NPR a "national treasure," and told David: "I just want to make sure the path that the organization is on — and the news gathering and reporting that has been done – everybody in that is going to have all the tools that they need to ... make it better." "The first thing I would think if I were a reporter or anybody inside the organization or outside is — 'Oh my God. This guy's coming in. He's worked at MTV. He's worked at VH1. He's worked at E! This is the direction we're going?' And I can tell you w 100 percent certainty: absolutely not." David noted in his story that Mohn pledged to stop making political donations. Mohn gave an interview to Southern California Public Radio in which he outlined his plans for NPR's future. "There have been deficits reported for NPR, and what I hope I can do is help raise money and help the organization not just survive, but really grow and thrive in a very new and competitive media landscape," he said. You can read the rest of the interview over at KPCC's website.